Surrey Nails – Make Everyone Green With Envy! 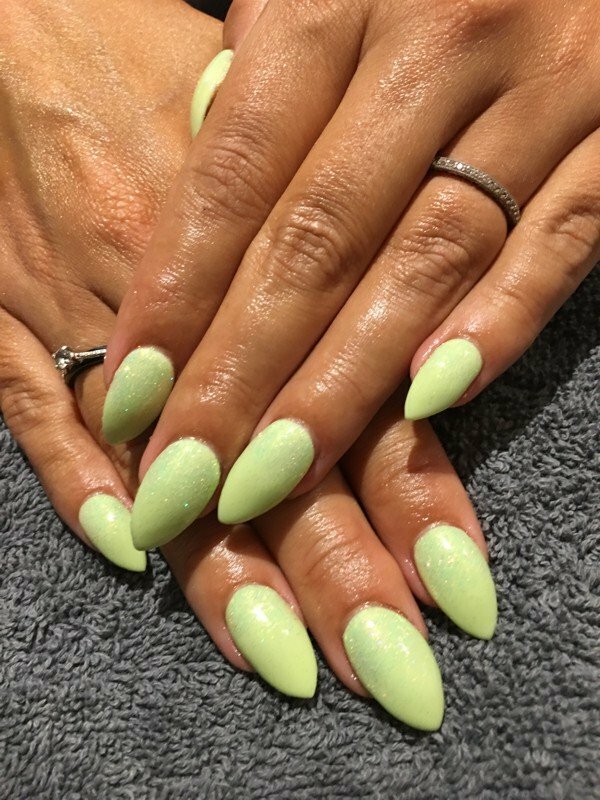 Make your colours pop with this glittery green nail art at Reigate’s the Nail & Body Boutique, it will literary make everyone green with envy! We offer a whole host of nail treatments that will help you on your quest to have the best manicured hands. Call now to book an appointment 01737 242663 with our award winning nail team.